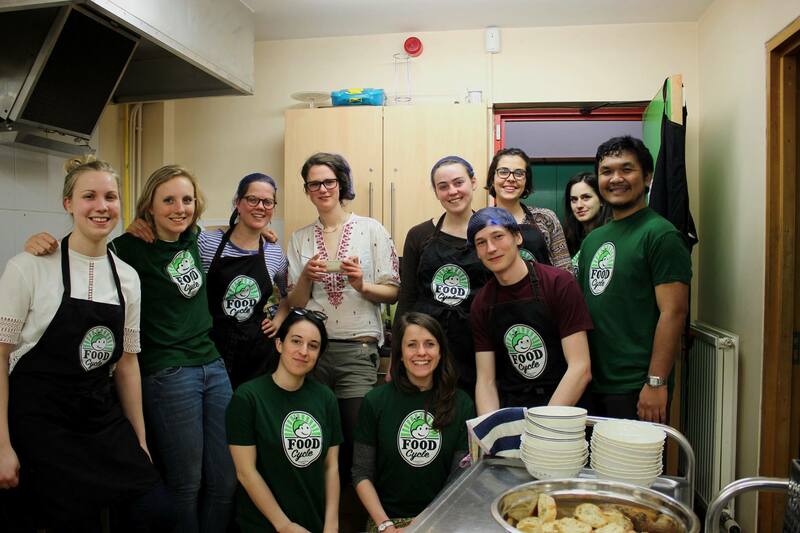 FoodCycle is a national charity with 29 projects running across the UK. 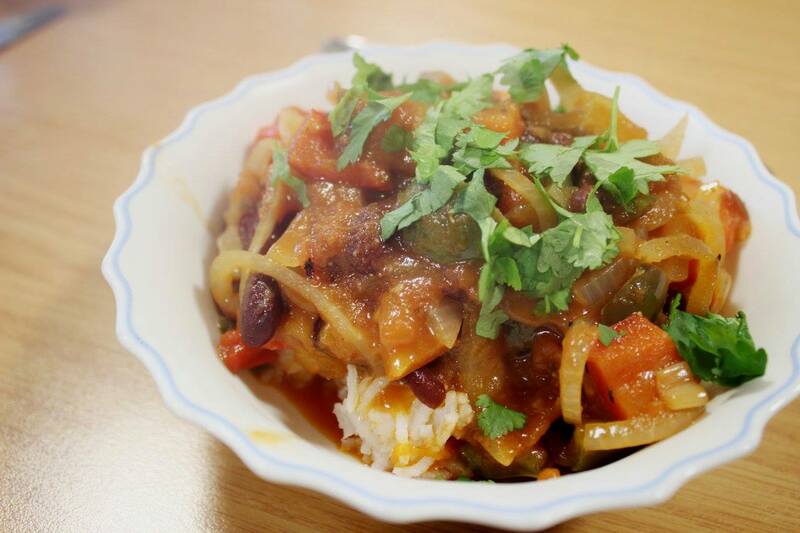 Our mission is to turn surplus food into tasty nutritious meals. We hope by doing so we can create a double effect, reducing food waste and tackling both food poverty and social isolation. We believe this is vitally important. It is estimated that 15 million tonnes of food are wasted in Britain each year and over 4 million people are suffering in food poverty. 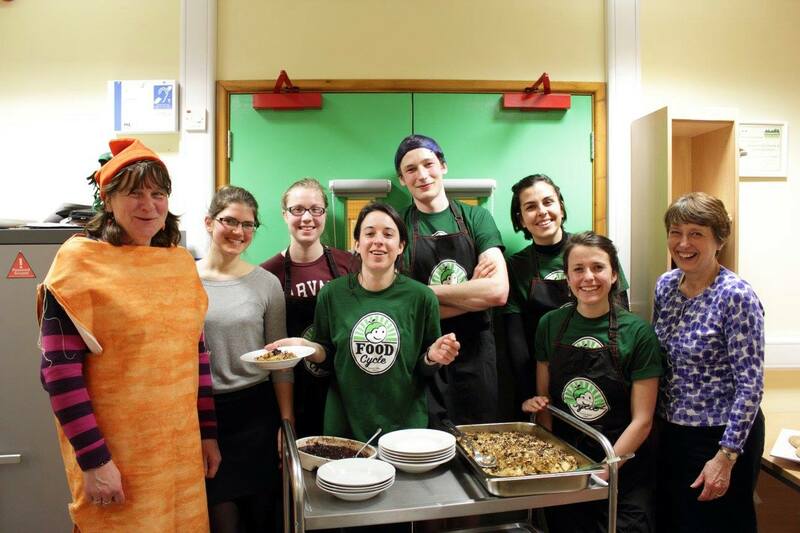 Opening early in 2016, FoodCycle Exeter is now running weekly events at Wonford Community Centre. Every Tuesday, our volunteers collect food donated by supermarkets in collaboration with Exeter Food Action. 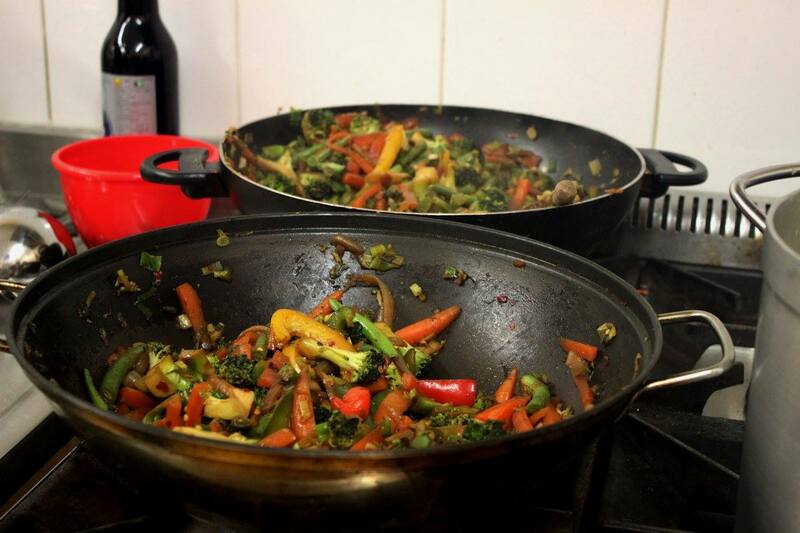 The volunteers then use their most creative culinary skills to create a three course meal, served to local residents. There is something that unites all when sharing delicious food and that is certainly true at our Hub! The atmosphere is always full of enthusiasm and there is a great sense of community between both guests and volunteers. A £5 donation could cover the cost of a volunteer's travel expenses for a session - meaning that no one is prevented from coming to a session due to financial hardship. 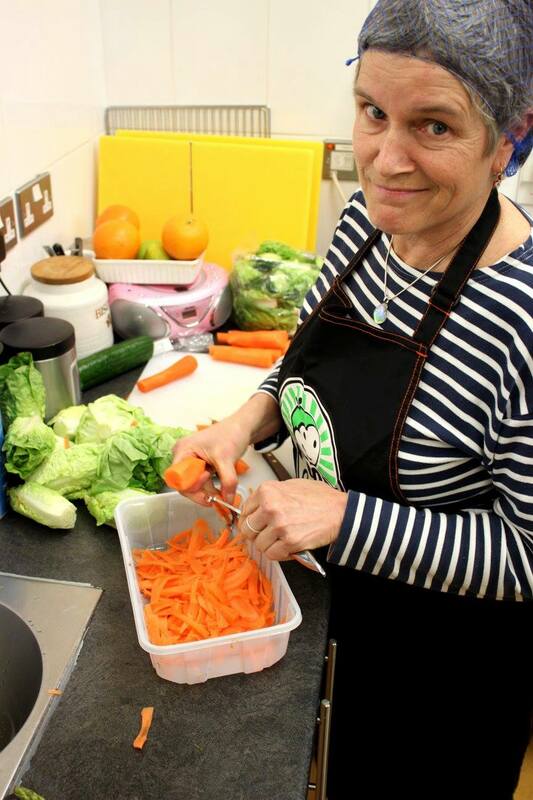 A £10 donation could cover all the extra ingredients needed for a session to make the meal as healthy and nutritious as possible. A £26 donation could cover the cost of renting out the kitchen space for a week to allow us to cook for vulnerable people in our area. A donation of £104 could fund the community centre rent for one month! We really appreciate any donation you can give, so we have lots of foodie prizes to say a big thank you to you all, ranging from badges to aprons to a full meal for 20 people!! Follow us to find out how we're doing or get involved yourself! You don't need to give money to help us succeed! Please share this project with anyone you think would support us – on Twitter, Facebook, LinkedIn, by email, telephone, in a chat over the fence or on your blog. Sign up as a helper and you can share your own unique URL with your network!